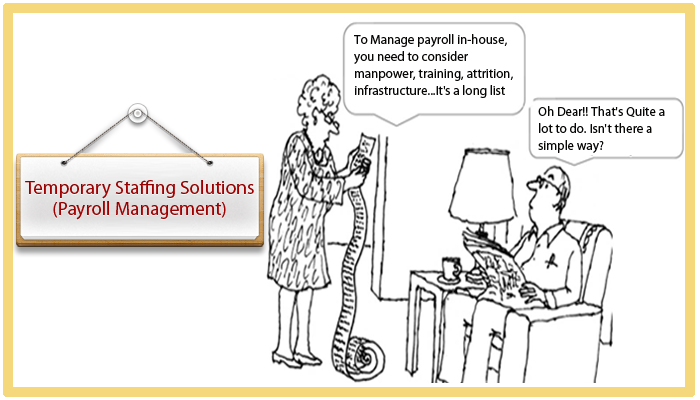 A tailored, strategic approach to help reduce overhead counts and manage payroll costs. 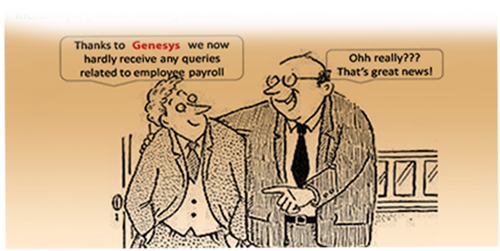 Genesys processes payroll at 24andUs, HR wing of Genesys. Genesys takes full responsibility for the entire pay roll process & administration including legal and statutory benefits.